This is a machine that offers one of the best combinations of efficiency and performance. You get good cleaning capabilities out of a machine that is easy to use and many of the additional features are managed by the machine, so the user does not even need to worry about what settings to equip. The price on this machine is a bit high, but if you want these kinds of results out of a machine that is this user-friendly, then you should expect to pay more for it. 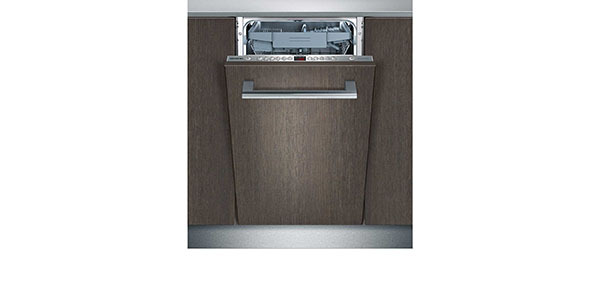 With the Miele G4960ViBK fully integrated dishwasher, consumers get great performance out of a machine that is easy to use. 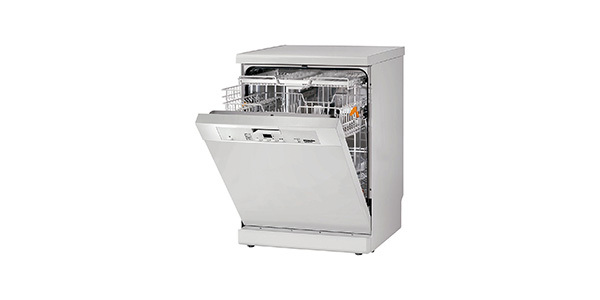 It is designed to achieve the optimal cleaning performance with its programs and the user does get some nice features for added options and rack adjustability. The efficiency of this machine is also impressive with an estimated annual energy consumption of 262 kilowatt hours and water use that goes as low as 6.5L per cycle. The user gets a nice amount of interior space on this model. It can fit up to 13 place settings per load and it has a range of adjustable features that can make it good for fitting just about any dish. It has folding racks in each basket, a cutlery basket that can be moved to fit more dishes and the upper basket is height adjustable. 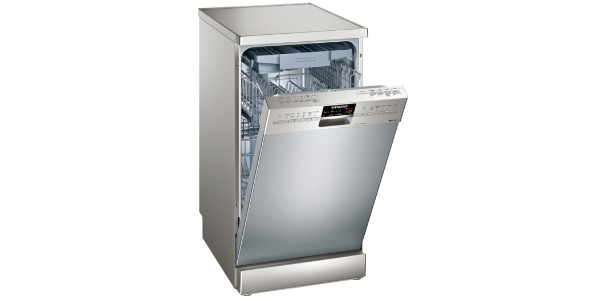 For wash programs and additional features, this machine has a lot to offer. 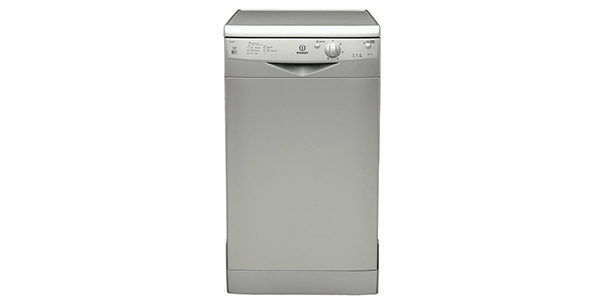 With the G4960ViBK, you get a total five preset wash programs and features like a delay start timer and a time saver. 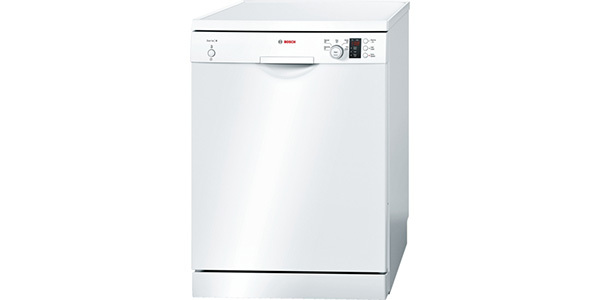 The cycle options on this machine include economy, sensor wash, sensor wash gentle, intensive and normal. As a note, there is no quick wash cycle, but the time saver feature can reduce some of the cycle times down to as low as 30 minutes. Additionally, there is no half load feature, but the machine detects the size of the load and adjusts the water and electricity consumption accordingly. 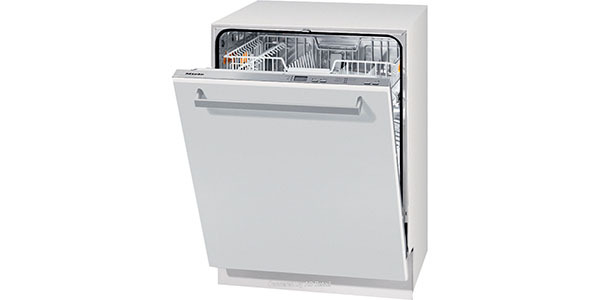 This dishwasher delivers some of the best performance that is currently available. 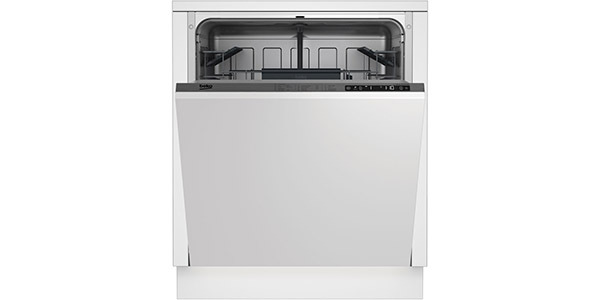 The cleaning capabilities are first rate on all of the settings and you have options that can cover everything from delicate glassware to pots and pans. The user can choose to supply the machine with hot or cold water. With a hot water intake, it speeds up cycle times and reduces electricity consumption by up to 40%. 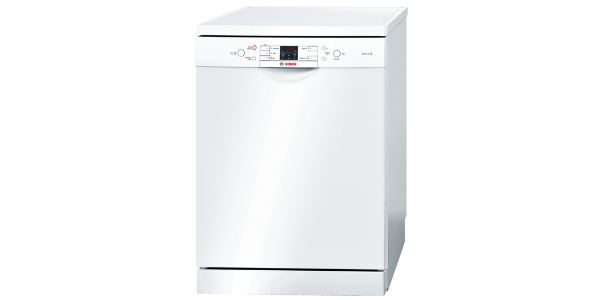 The Miele G4960ViBK is very easy to use. It has an electronic control panel on top of the door and an LED display with a countdown timer. You have one button for cycling through the programs, another button for selecting features and third button for setting the delay timer. In addition to that, you also have indicator lights for low rinse aid, low salt and check water. This machine offers one of the most durable builds available. It comes with flood protection that is backed by a 20-year water damage guarantee. For the quality of the engineering and reliable operation, this is a machine that should keep working as long as it is properly installed and maintained.